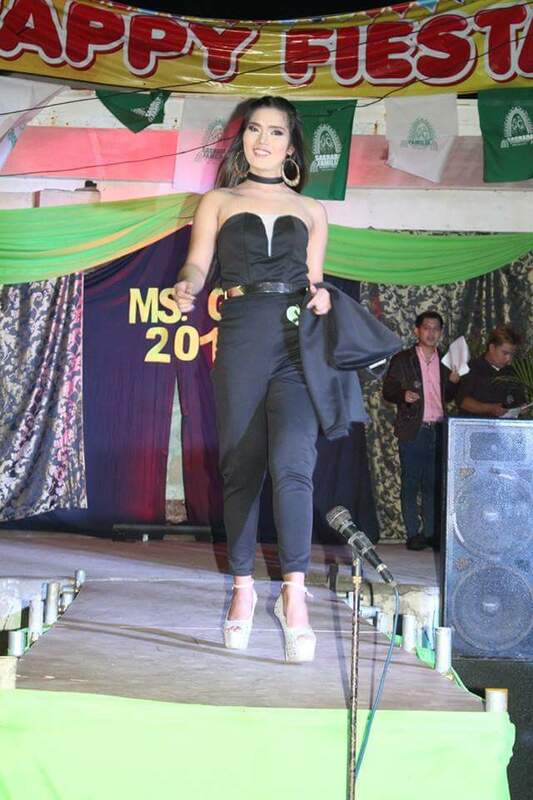 Miss. 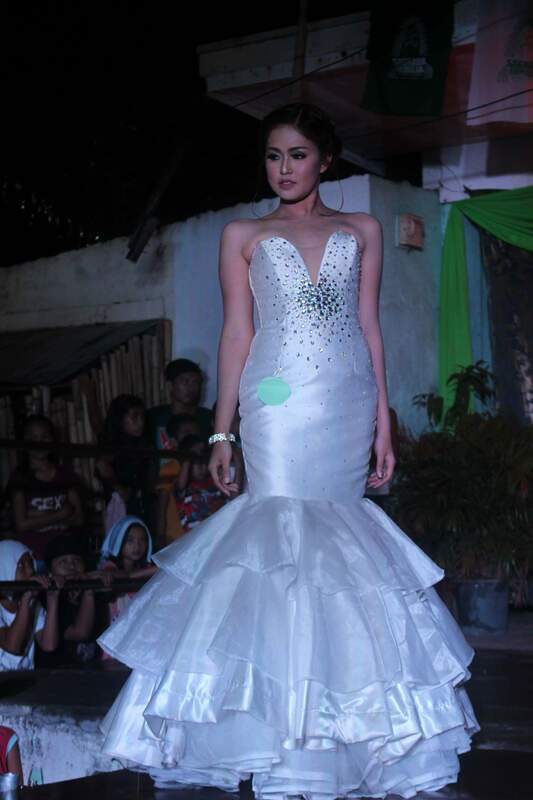 Lars Pacheco Natural Beauty Wins! 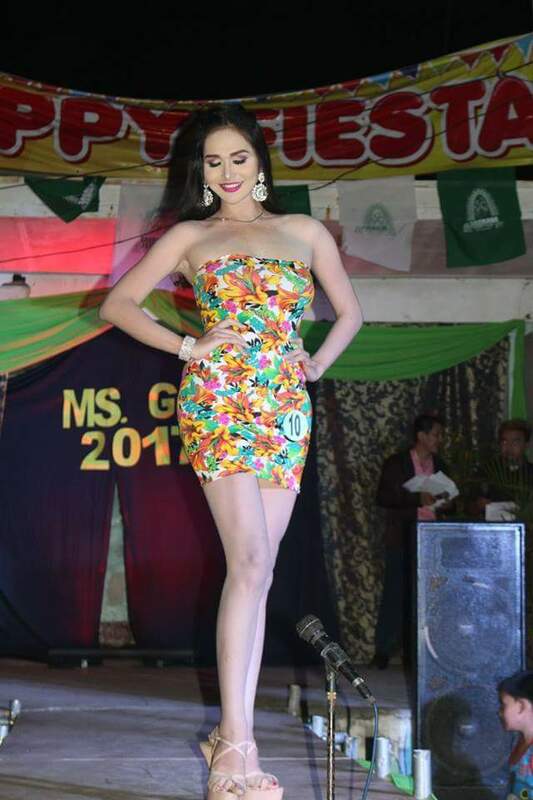 For the first time, as a last-minute, surprise tour sponsored by Polly Tiongson Condat, US Media took cameras, writers and were judges at The Cesar Ventura and James Manlapig 2017 Miss. 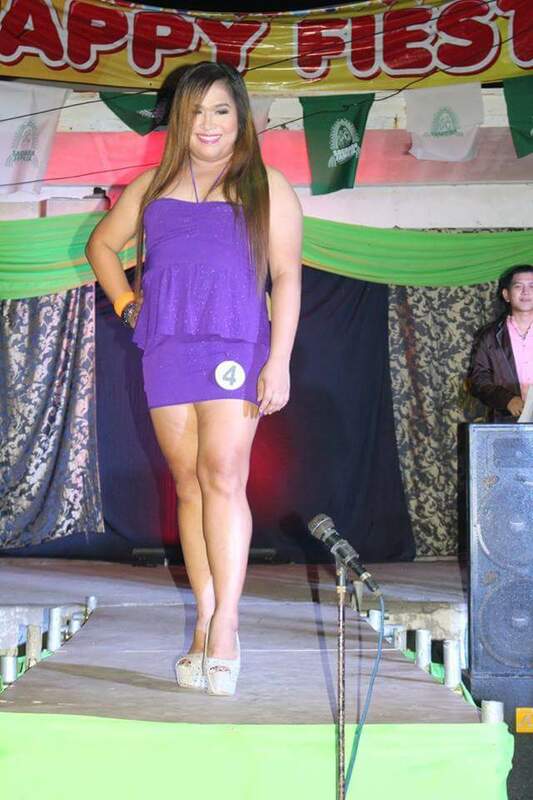 Gay Pageant. 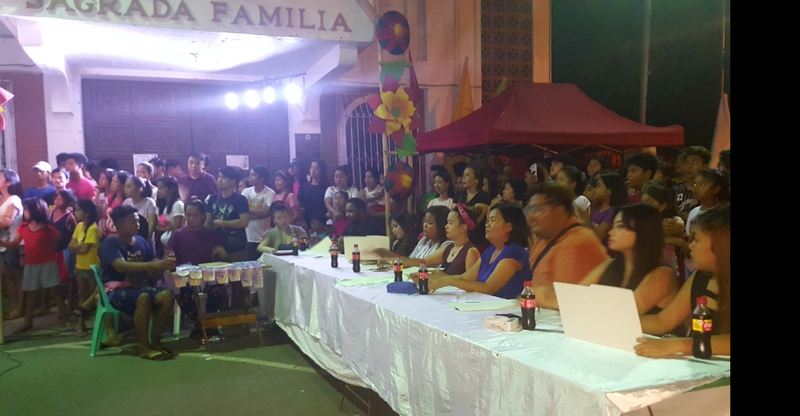 The highly-competitive, highly-anticipated annual event was hosted in Pulilan, Philippines at The Sagrada Family Chapel as the kick-off to their annual Barangay Festival. 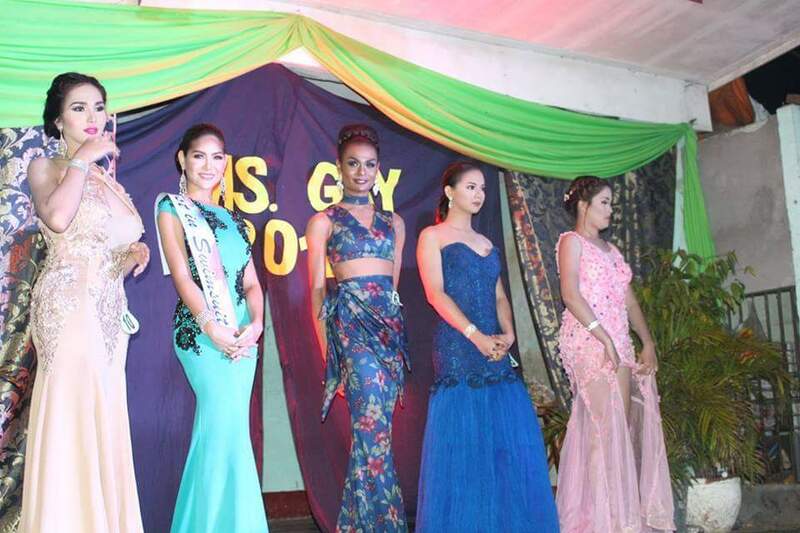 The 2017 Miss Gay Pageant attracted more than 500 people from all over the country, locally; as well as internationally, to The Honorable Captain Francisco De Jesus’ popular Dampol 2nd B., Barangay neighborhood. 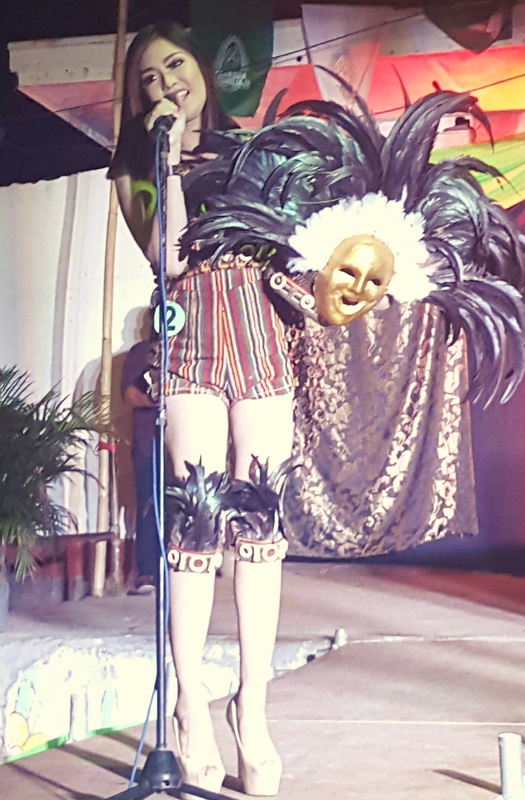 Despite the temporary rain, loyal guests and the 10-judges on-looked as the “Battle of the Queens” went down until nearly 3 a.m. (PST). 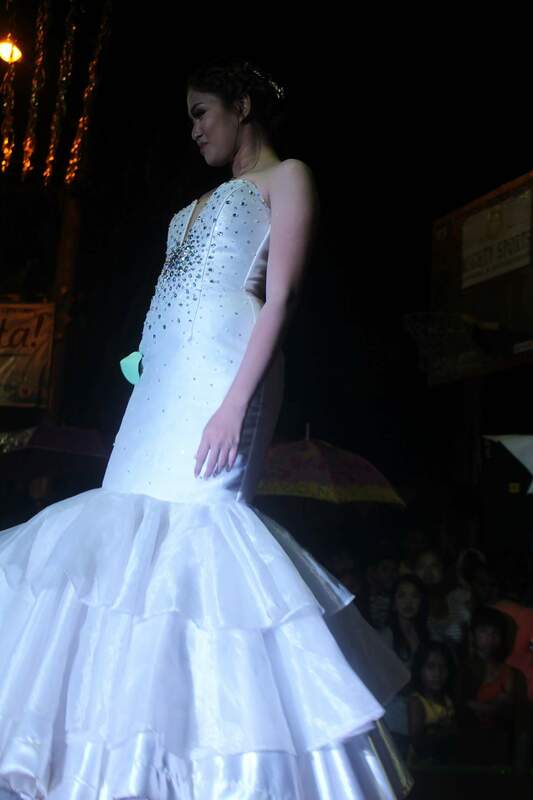 The battle came down to The Final Five, and was decided by a do-or-die 2nd Final Q&A. 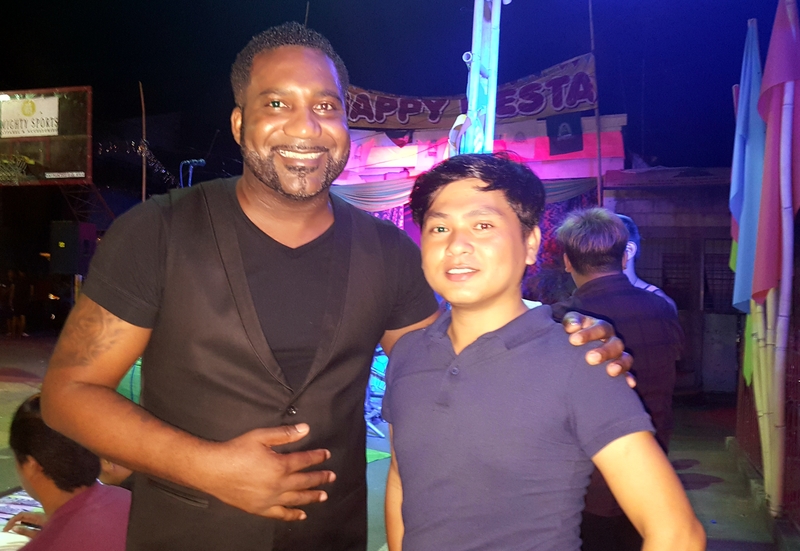 It was the second time Kareem Jackson, the US Executive Publisher of The Philippines Magazine International (PH MAG), had attended the pageant. 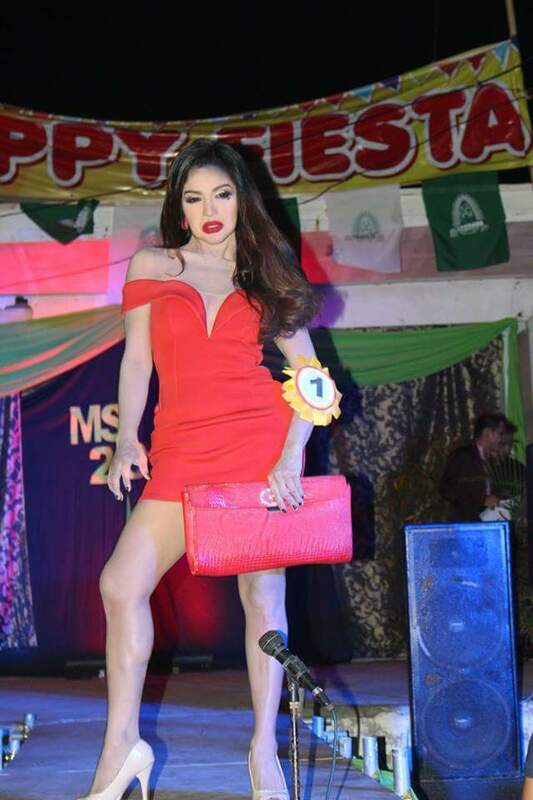 In 2013, during an undercover publisher’s tour which took our publisher, and other US Media around the booming Bulacan Province, the pageant was the finale’ of the tour. 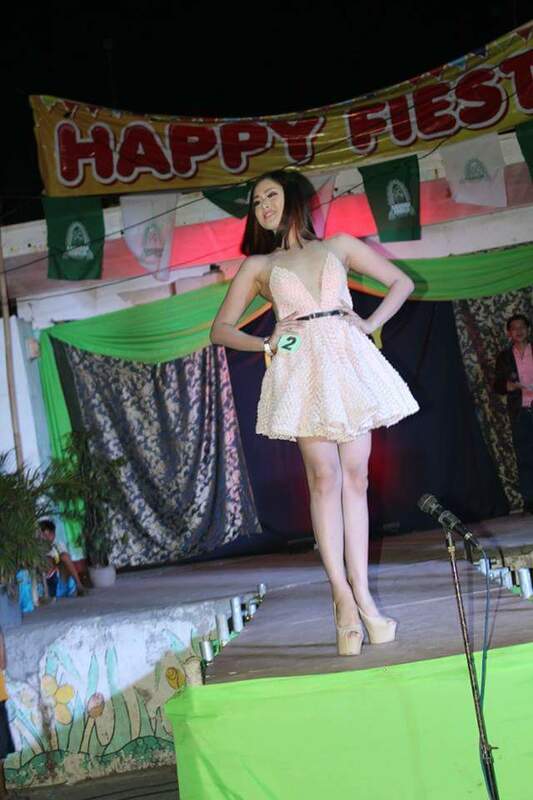 However, this time, the pageant marked the kick-off to the weekend long festival coverage. 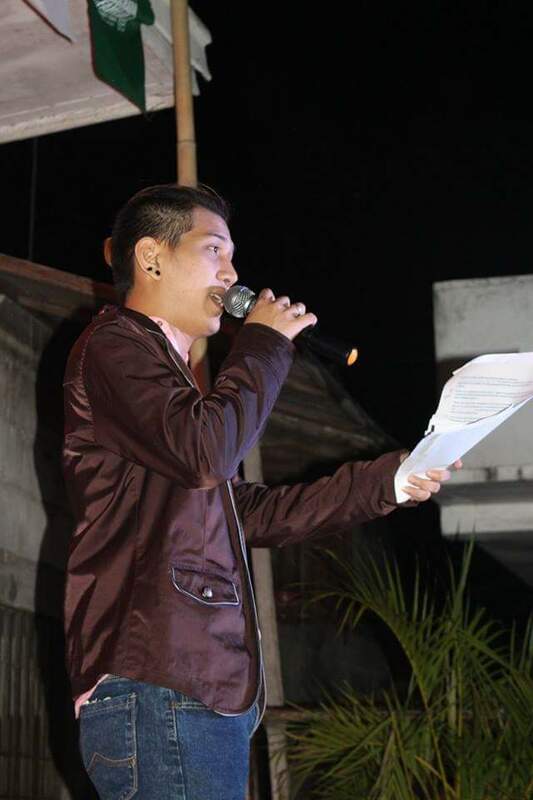 The event was capture by Mr. Ricky Aguilar; a 19-year old Dampot 2nd National Senior High School Honor Roll student and Junior Philippines Lifestyle Contributing Photo Editor with Achieve Success Student Lifestyle Magazine who will be covering the entire festival weekend alone with PH MAG. 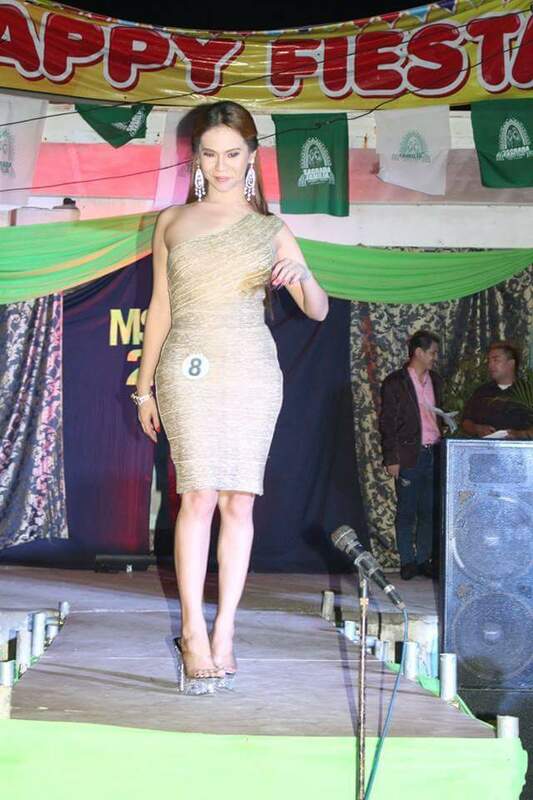 Miss Lhars Pacheco ultimately took home the title. 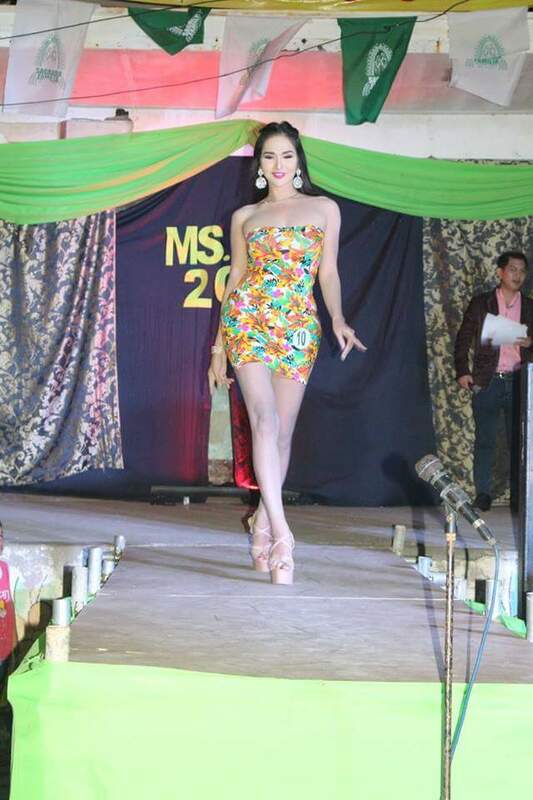 Credited by her simple demeanor, natural beauty, charming personality, fashion, styling and articulate, bi-lingual double Q&A sessions.